Neapolitan tailoring has arrived in Beverly Hills – ROBERT GUTIERREZ JR. 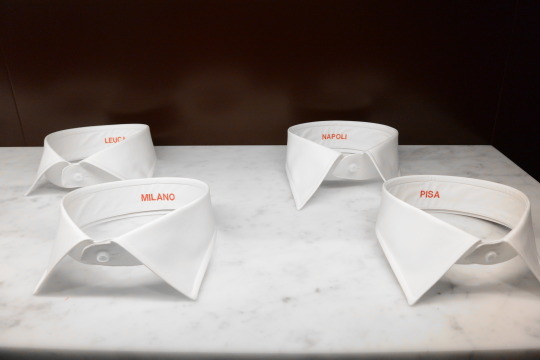 This past week, Naples-based menswear label ISAIA brings its storied heritage of Italian tailoring to Beverly Hills. This is the first U.S. shop with plans to open a second location on Madison Avenue in September with e-commerce to follow. The brand offers sharply tailored suiting, knitwear, swimwear, denim, outerwear and accessories. The shop features three floors dedicated to showcase traditional Italian craftsmanship and luxurious materials. More than half of the merchandise will be exclusive to the Beverly Hills store. The first floor features ready-to-wear, accessories and footwear. 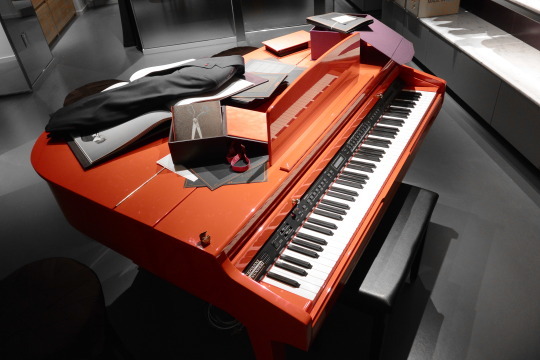 The second floor is a dedicated space to Made to Measure with a custom tailor shop encased in glass to highlight the craftsmen at work along with a coral-red lacquered piano that doubles as a made-to-measure work table. The shop also has a bar serving Illy coffee and Campari cocktails, and a private Vesuvio Room where VIP customers and celebrities can experience made-to-measure fittings, watch television and lounge. 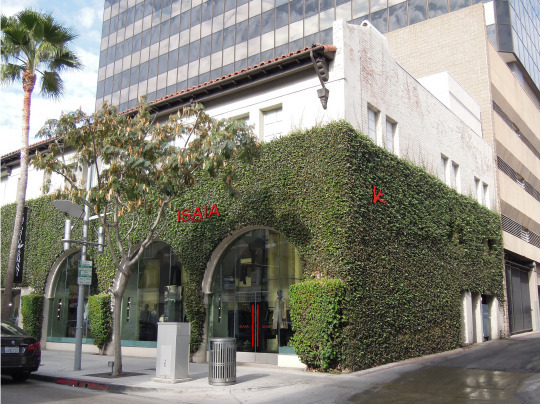 The ISAIA Beverly Hills Shop is managed by Duke Hagenburger. 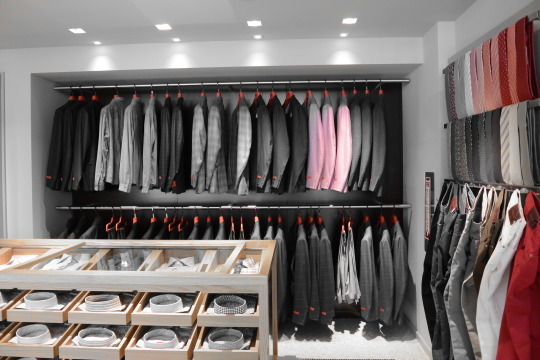 A Los Angeles native with over 20 years of experience in men’s clothing and furnishings. Duke and his team of experienced luxury menswear professionals are here to dress you!